The inviting feeling of cork. The beauty of TORLYS. 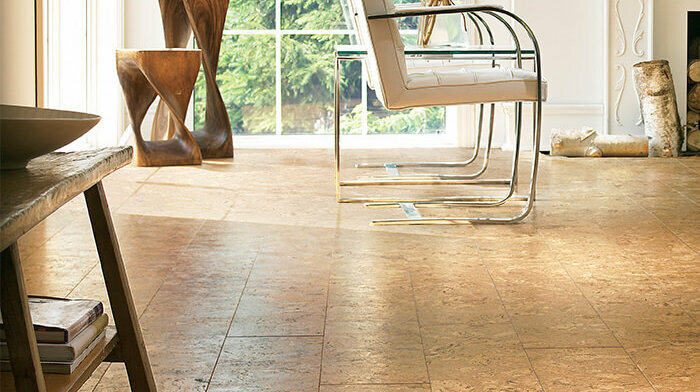 TORLYS is a leader in cork flooring. 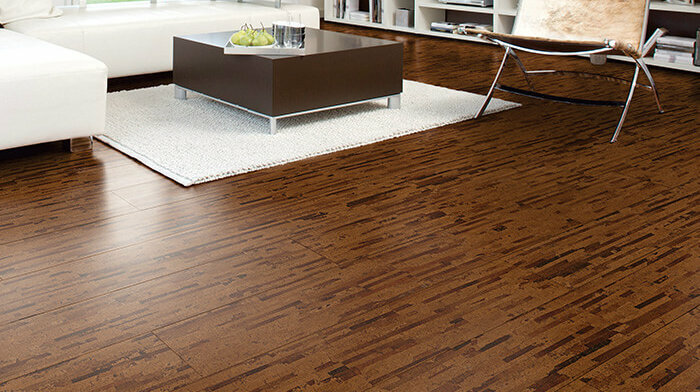 Our Smart Cork floors look and feel great, and are a renewable resource and natural insulator. Featuring an extremely durable Smart Finish, TORLYS cork is now 50% more durable than previous finishes. 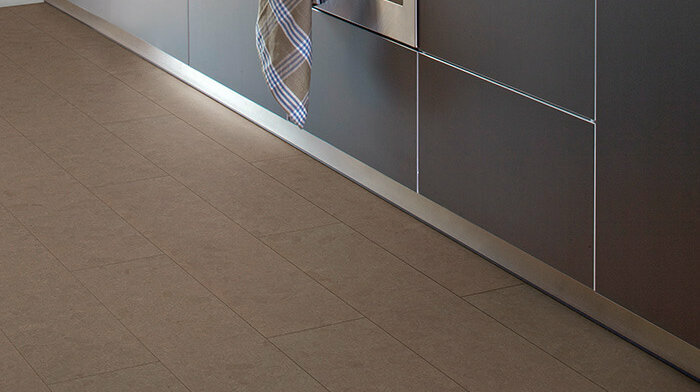 Choose TORLYS cork floors for the best of all flooring surfaces. 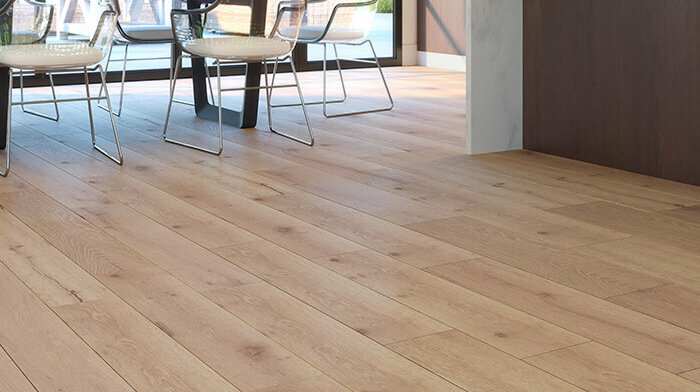 TORLYS CorkWood floors are exceptionally beautiful, naturally comfortable and remarkably warm. Their innovative design gives them the same looks as hardwood, the durability of laminate, and the comfort of cork. Our collections feature on-trend colours and textures in realistic patterns of oak and walnut. 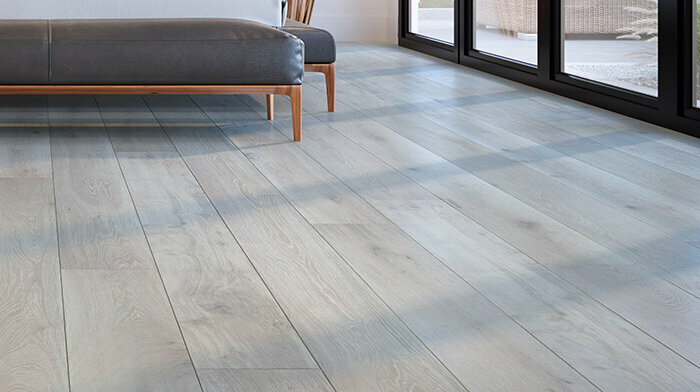 Designed by a select group of interior designers, TORLYS Smart Cork floors have new distinctive collections available in new styles, on-trend colours, thicker planks and our first-ever, extra-long 6’ planks.